The original Pick-Pocket & still the best. Beware of imitations. 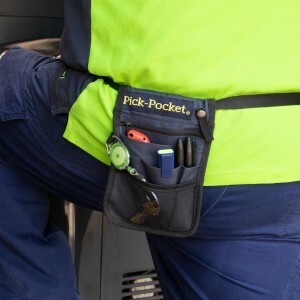 Pick-Pocket pouch was designed in consultation with nurses to conveniently carry tools of the trade: pens, scissors, iv tape, disposable gloves, keys, cards, handover notes, money, cell phone, pager, etc. All essential items are close at hand when required, and the pick-pocket pouch is designed to allow easy access with just one hand. 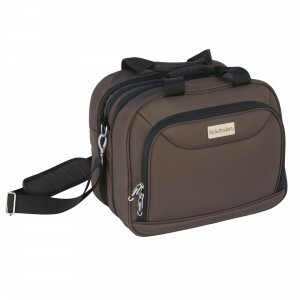 Lightweight yet durable, the pick-pocket pouch is extremely comfortable, can be machine washed, fits up to a 132cm waist. The Pick-Pocket is also great for warehousing (pick and packing) staff. Use it as your mobile desk.